“Project Gotham Racing 4” promises to continue the “Project Gotham Racing” pedigree of innovation by introducing exciting new experiences to racing fans worldwide. Features Dynamic weather system - Now racing through a track can mean facing an unexpected rain storm or snow flurries in the middle of a race, resulting in changing physics on a.. 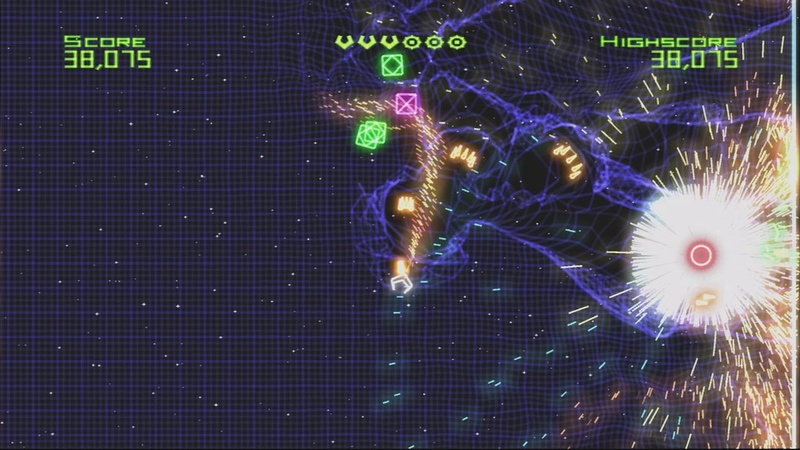 Experience an unbelievable adrenaline rush from playing the latest version of the frenetic retro shooter Geometry Wars: Retro Evolved 2! Newcomers and pros alike will be blown away by the screen-melting intensity and insane new features, including six action-packed gameplay modes, new enemies, new scoring strategies and a diverse list of exciting ..
From the creators of LEGO Star Wars, LEGO Batman: The Videogame brings the one-and-only Caped Crusader to life in a completely original storyline. Players will take control of the Dynamic Duo, Batman ..